What a rocket ship this thing is! Great head and shaft combo for anyone thinking of trying it! 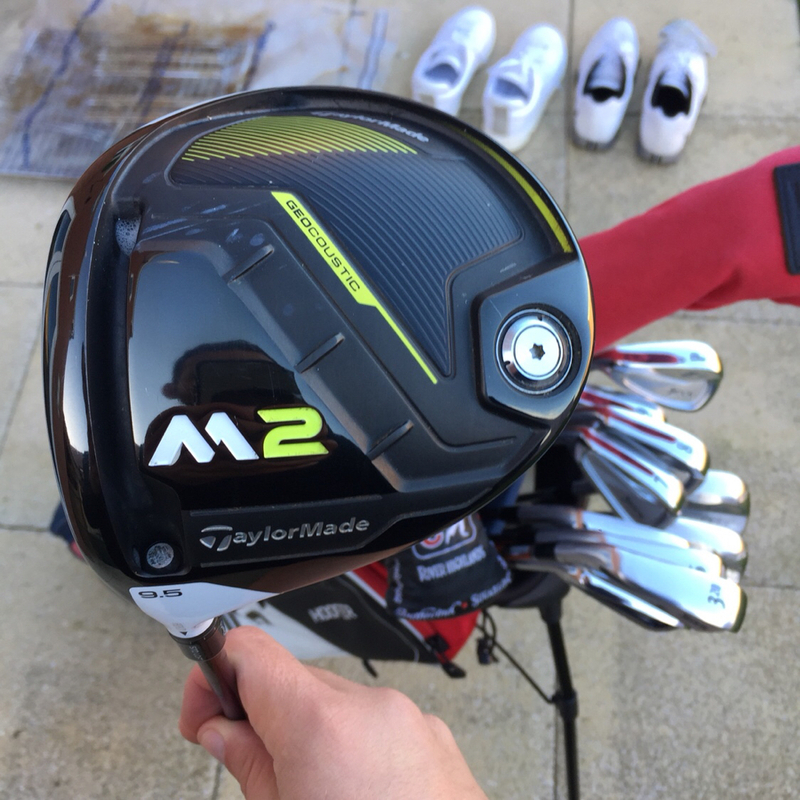 Can see why Taylormade have sold so many of these. Great roll, great look, great weight, great everything really! Now rocking a 2017 M2, kept the same shaft for the moment. 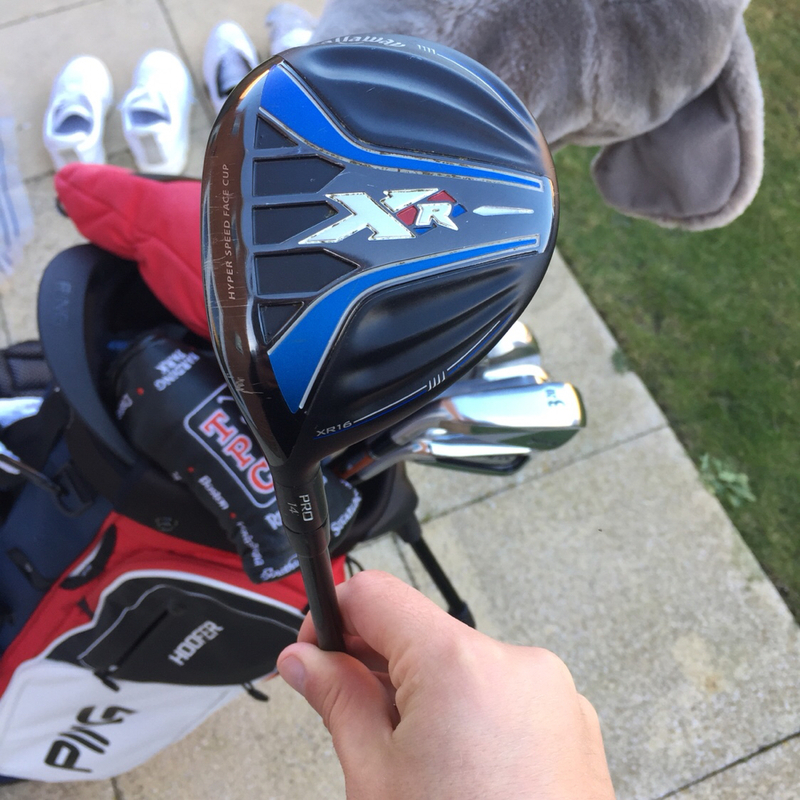 Also changed the Tour Edge out, and got my hands on a filthy long XR pro 14 degree. 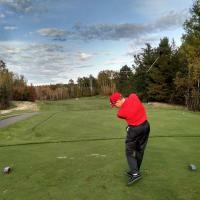 It's a tank of a three wood, goes for miles! Thanks man! It’s 350g but currently it’s out of the bag! 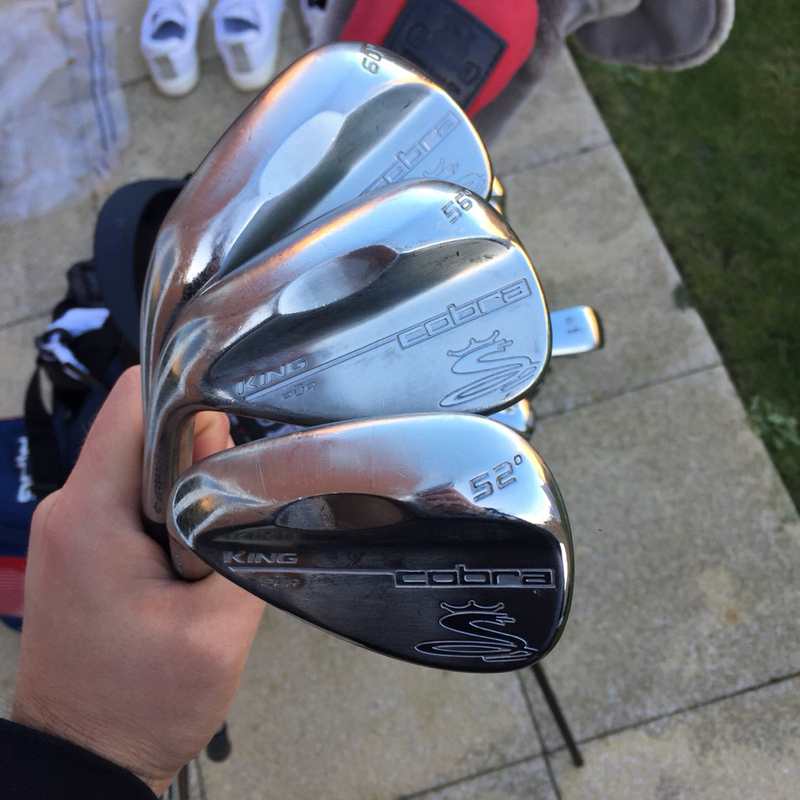 New WITB being posted now! 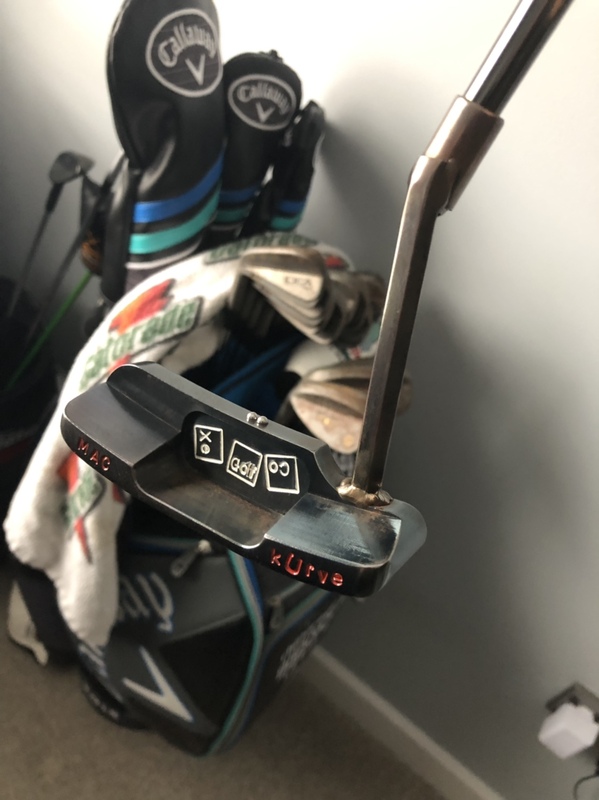 Easily the best decision I have made in my bag, these are the real deal, and I have a lot of people on here to thank for that! 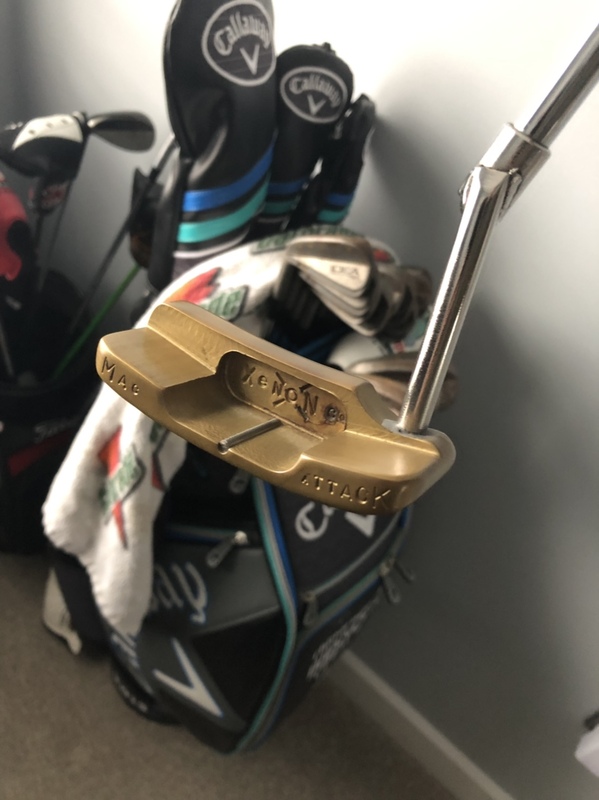 Like that palombi George does some great putters. 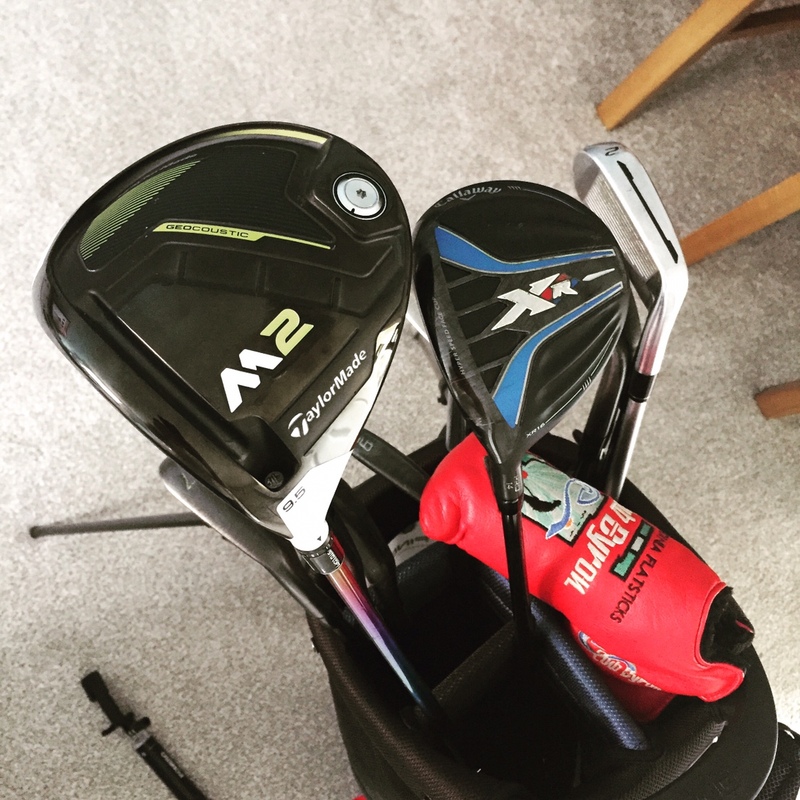 Great WITB, couple of qu's from a fellow lefty! 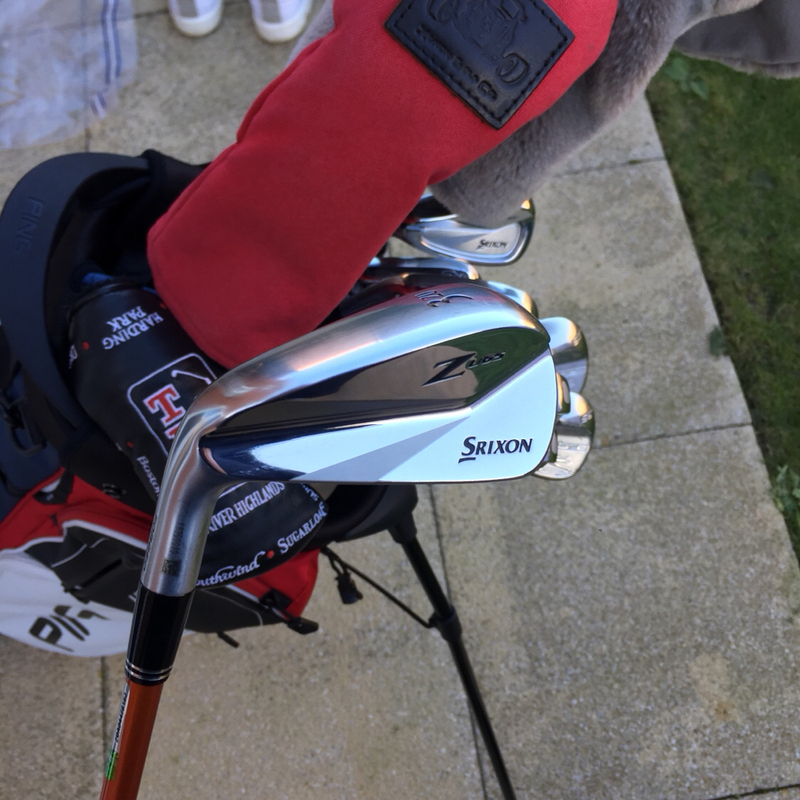 How do you find the Srixon 3 iron compares to the UDI? 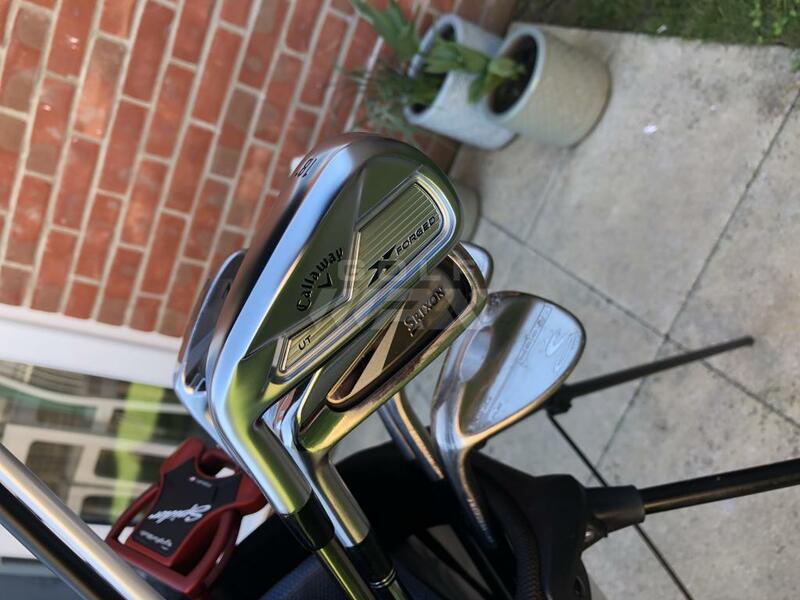 Just upgraded to Srixon Irons but resisted the temptation to get a ZU65, tempting though! And also the difference between the 2016 M1 vs 2017 M2? 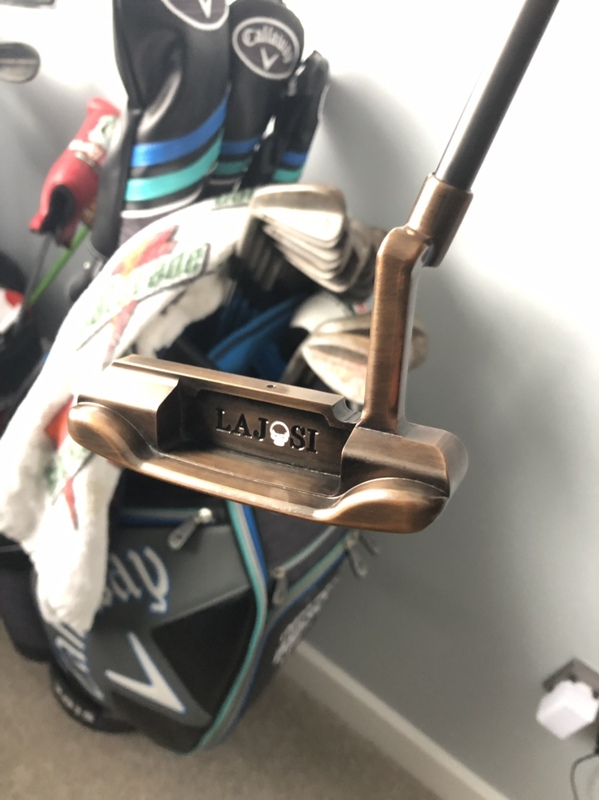 AND I want your Palombi putter! 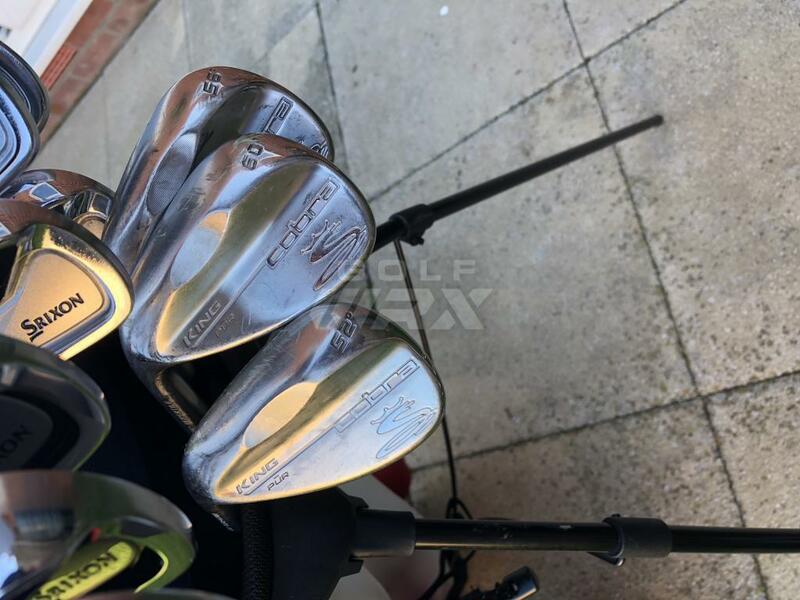 Love the look of the Srixon blades and your Cobra wedges. Very classic and clean. 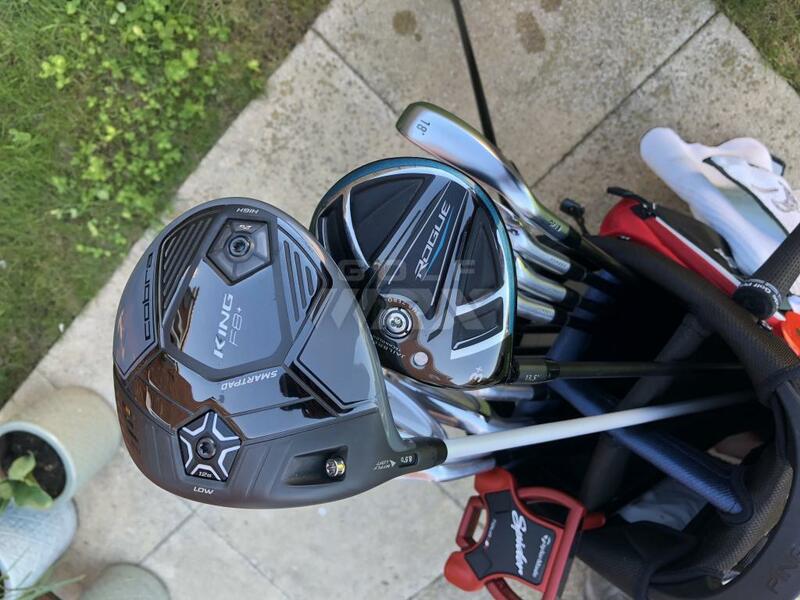 Titleist TS3 10.5* Graphite Design Tour AD DI 7X 45"
Titleist TS3 4 Wood 16.5* Mitsubishi Chemical Tensei AV Blue 75X 42.5"
Titleist 818 H2 3 Hybrid 20* Mitsubishi Chemical Tensei Pro White HY 90X 40"
Titleist 818 H2 4 Hybrid 23* Mitsubishi Chemical Tensei Pro White HY 90X 39"
Loads of Xenons! I love Lumpy! 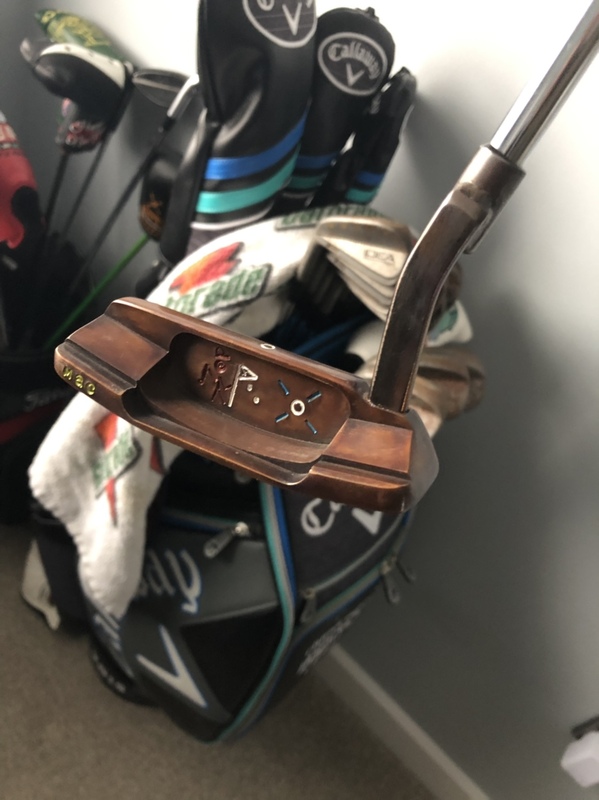 I am about to try some more mallet style putters though. I picked up a cheap Ping Nome to try out, as blade putters just don't have the technology compared to mallets etc. Yeah the UDI was straight out of the bag once the ZU turned up! The ZU is easier to get up higher, plus I find it more forgiving as well. Not sure if its just me, but I find it goes further too? Even though I have it in a higher loft? 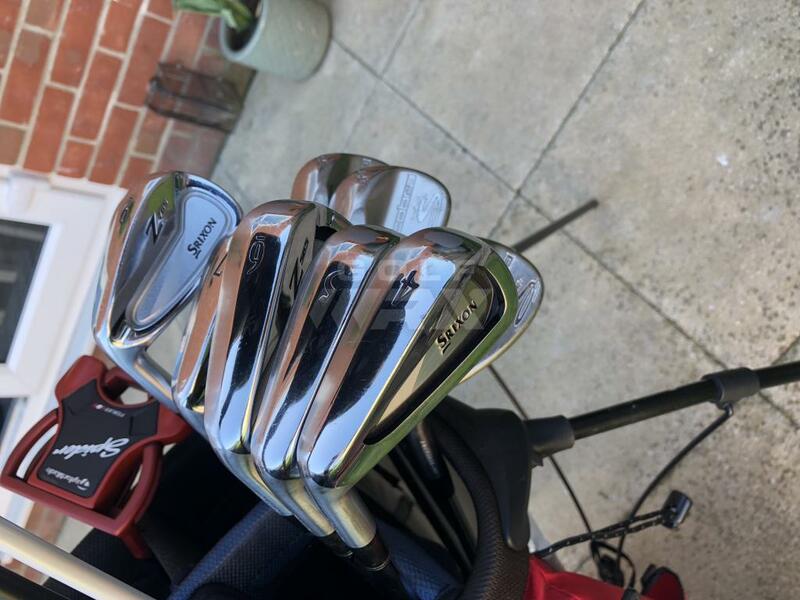 Those are some beautiful irons man, I hope they feel half as good as they look. Sorry for the lack of replies guys! Had a complete reshuffle in the bag, with only a few survivors! Think this bag has me set for quite some time now! 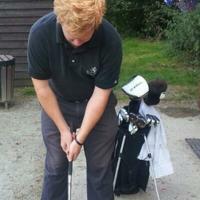 People should really look at that driver and three wood, they are both unreal! Can't beat a Hoofer so just moved on to the 2018 version. The Cobra PURS are on the way out! Something new to the market is going in, more to follow when they turn up! How do you find the Hoofer? Stuck on my old Ping Moon bag and an 2nd gen 4 series bag. 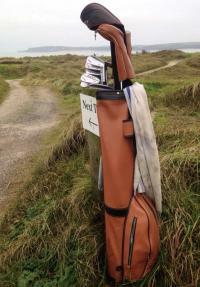 Bought a Jones Players bag but haven't used it yet, just not quite sure about it! Funnily enough, I was really digging the Jones bags! What don’t you like about it? Why unsure about the Jones? 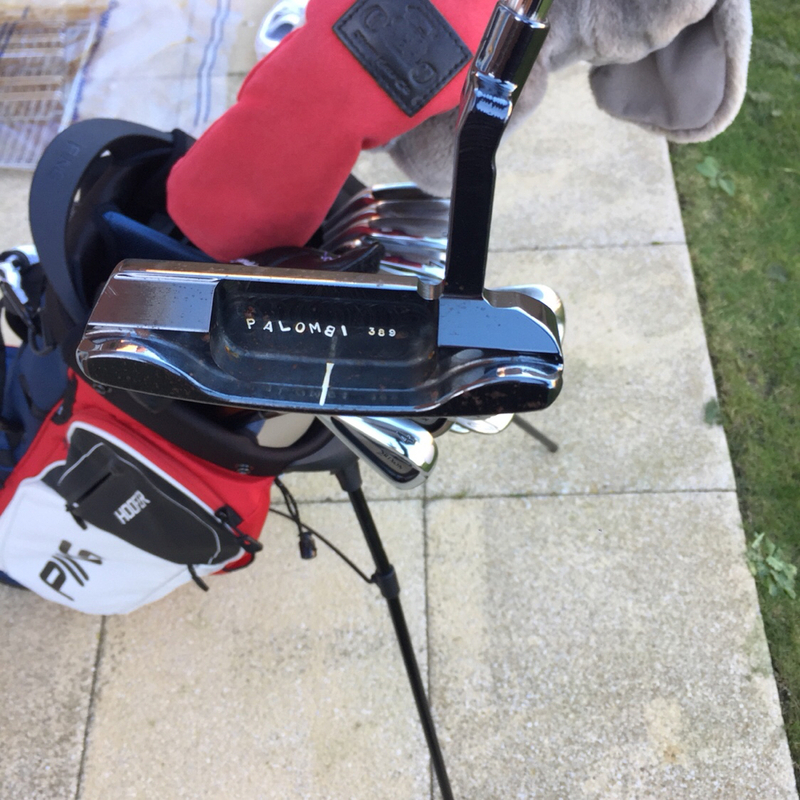 Very happy with mine must say, only difficulty i personally is the single strap, my back tends struggle a little at the end of the round but apart from that I love it. Ping moon bag is a classic! I think it’s more the fact I live in the UK and it rains more than it’s dry! Although we are having a crazy summer this year! 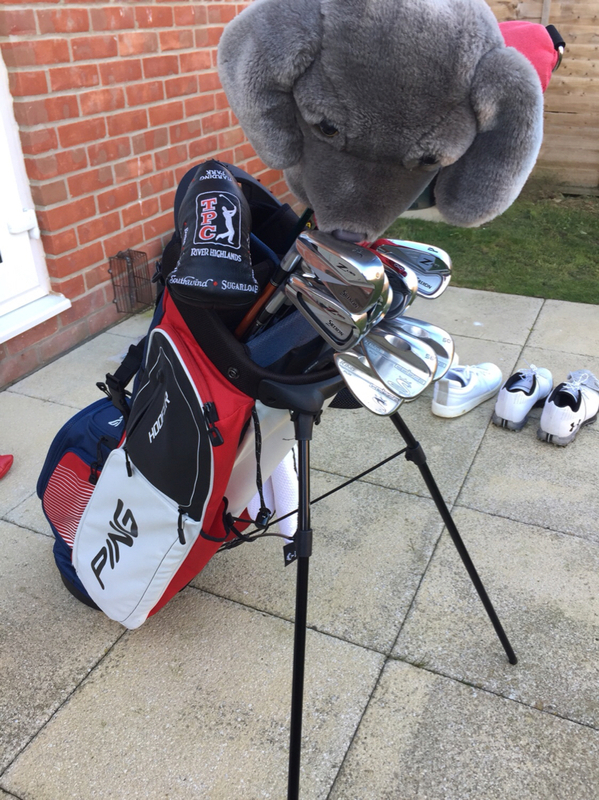 But for such a pretty bag I would want to use it all the time, but not sure their stand bag is a good enough replacement to the Hoofer. Only unsure about the Jones as I'm so attached to the minimalist nature of the Ping Moon bag. The Jones just may be a bit big, but I'll eventually use it and I'm sure I'll love it too. 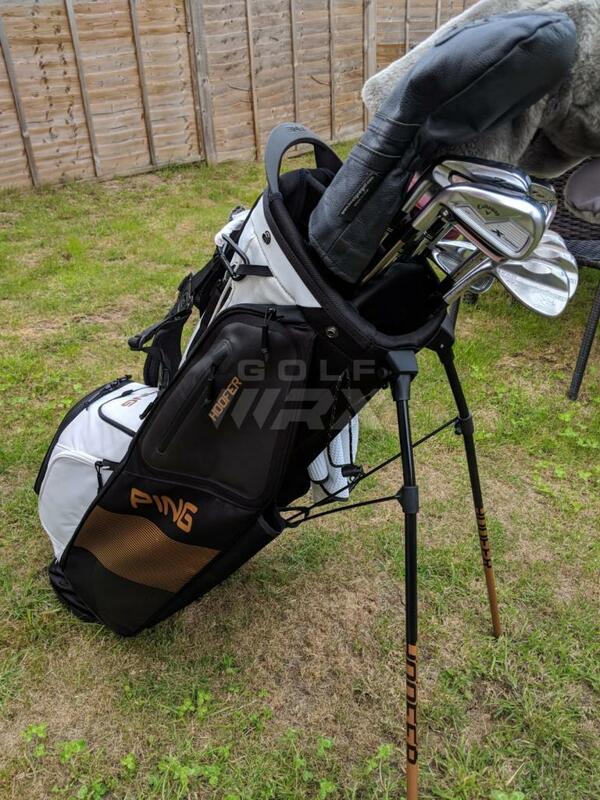 Tried moving away from the original Ping bag but it is so perfect for when the weather is like it is right now! 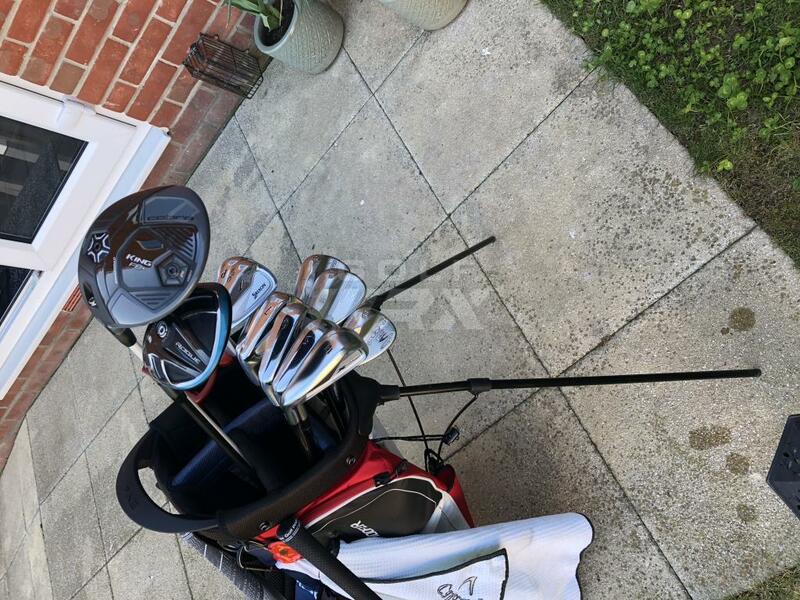 I’m assuming you can fit 14 clubs in there quite easily? Pocket wise, all good there as well? 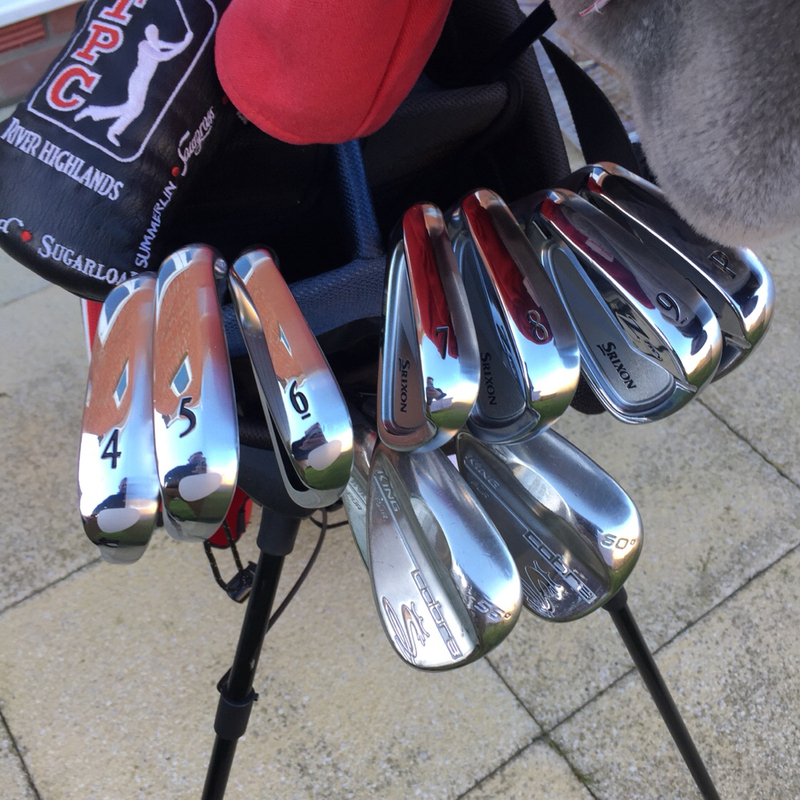 Yes 14 clubs easily, the pocket on the underside is larger than I thought it would be thus my being turned off it. It's the all-black Players series #001. Sure I'll get round to using it at some point but doubtful this summer now. 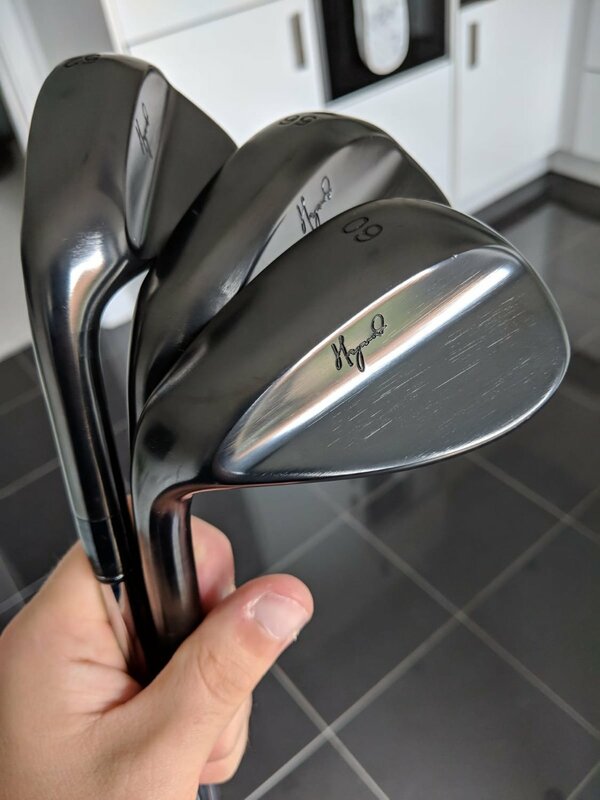 My new wedges turned up today! 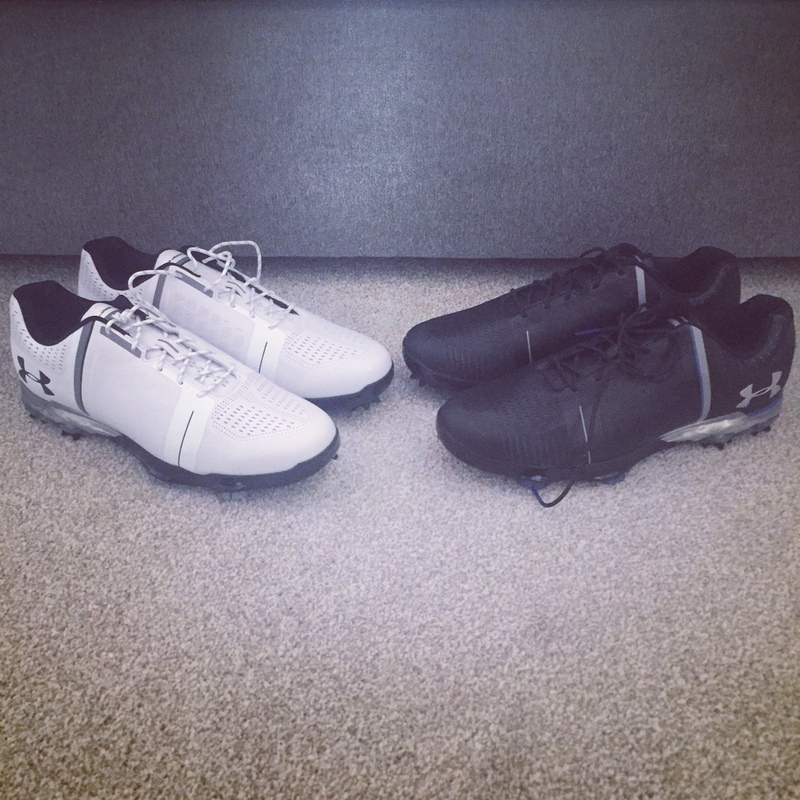 Looking forward to getting these out to the course. 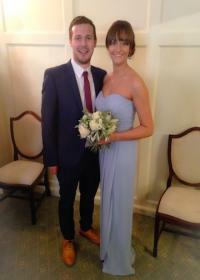 But my god they are beautiful! 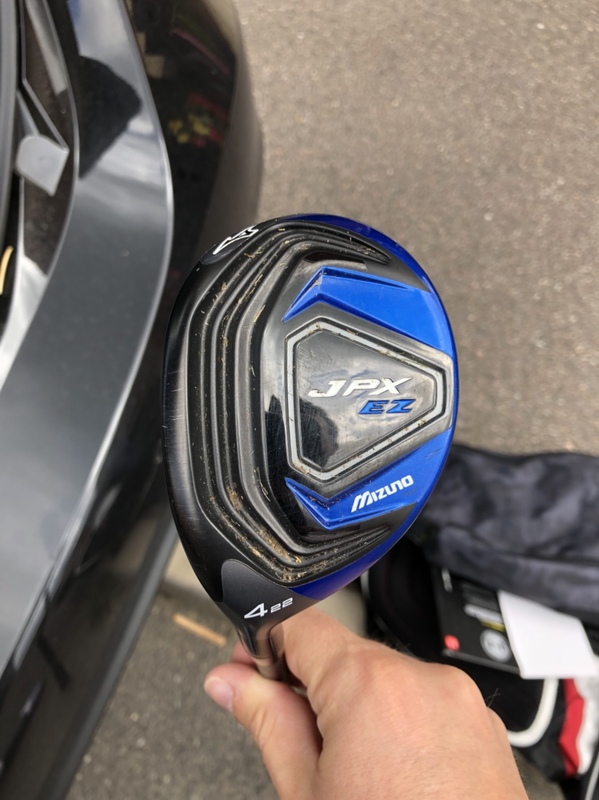 I only bought this as it was going cheap and I wanted to see how this amount of loft would work for me, with the idea to buy something better after tests, but so far this little Mizuno has blown me away! So easy to hit! Ultra forgiving! So, it’s gone straight into the bag! Need to update this more often! Very nice ! 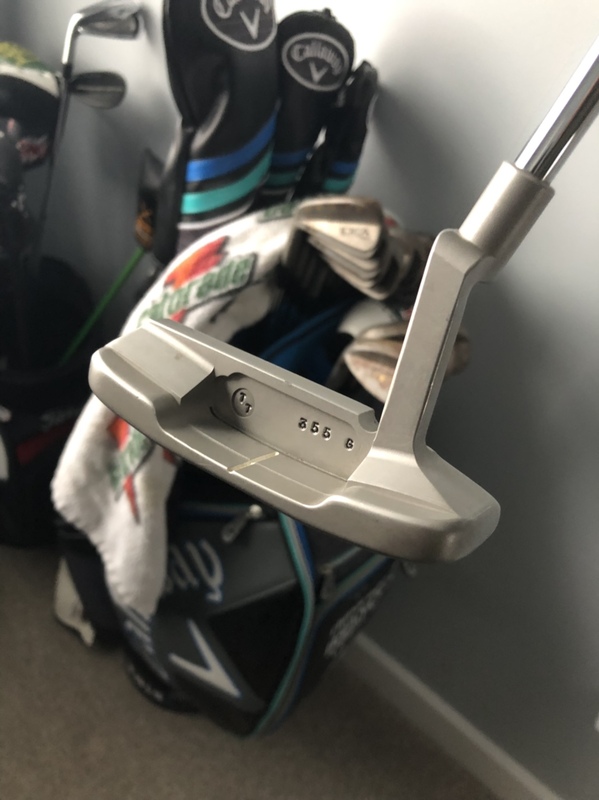 Fresh grooves, or did you not like the Hogan's ? What make are these? And they're out of the bag already?! 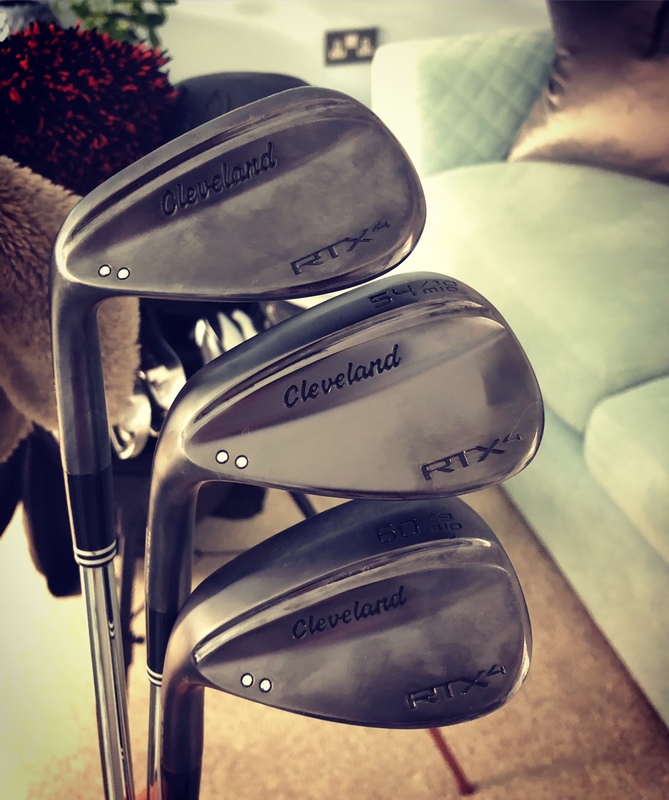 The only really reason I don’t use them that often is because of the illegal grooves, I don’t want to get too used to them and then change to the RTX4 when I am playing in a club comp etc. 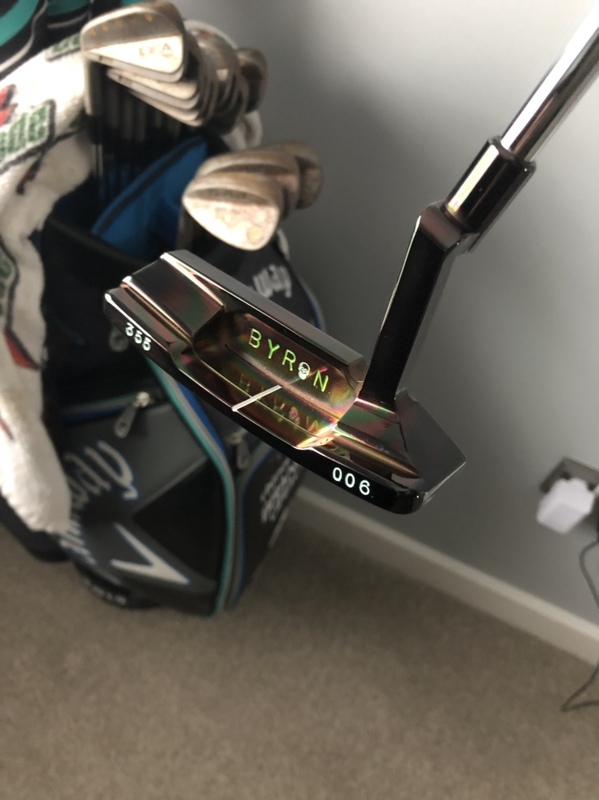 Beautiful putters - which ones in the bag at the moment? 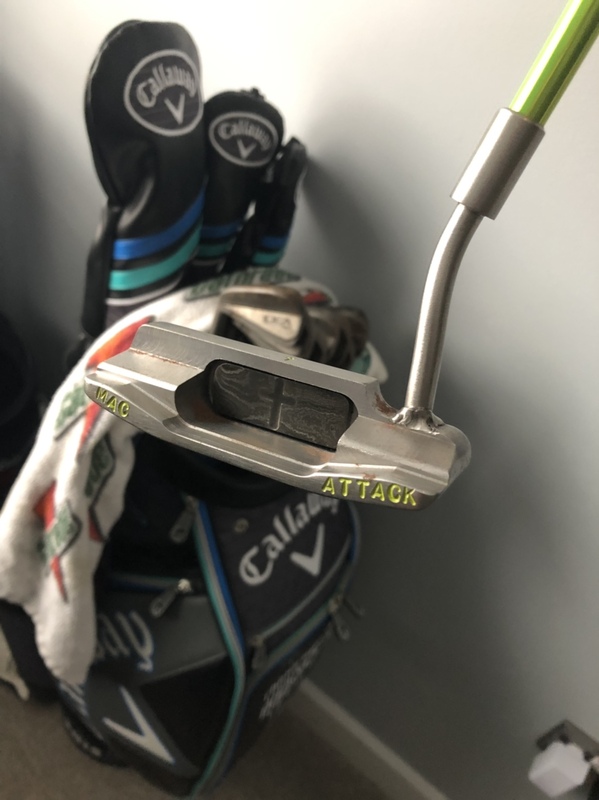 My clubs were staring at me all weekend, sat in the office today and it's perfect out! 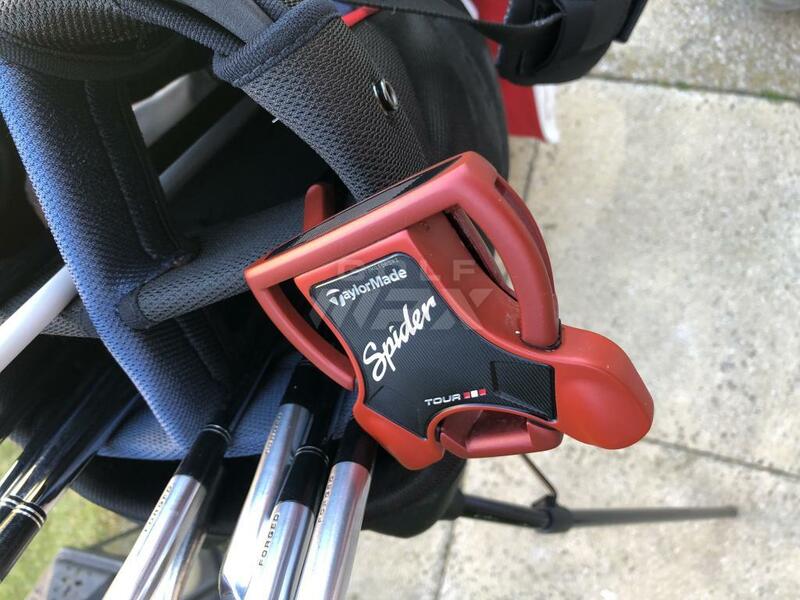 I have been using a Tour Spider for a few months now, but I do love a blade!